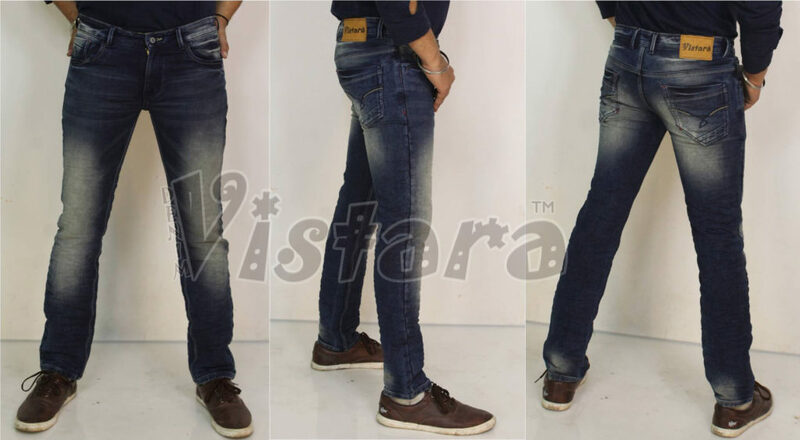 Fashion is long-lasting and continues to revolve among people. 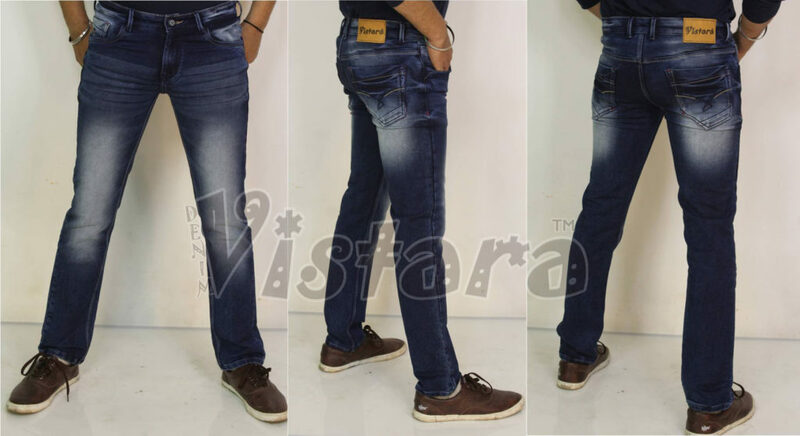 The latest designs of Men’s Jeans Collection of Denim Vistara , you can be part of the fashion. 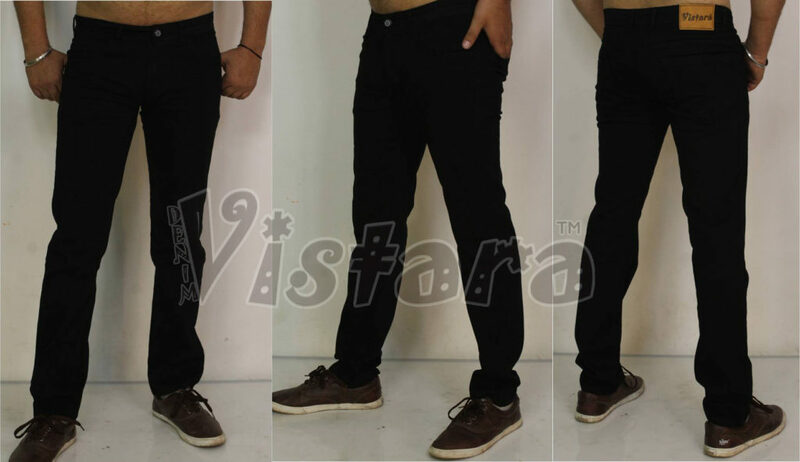 Our high quality deep washed Men’s Jeans design are perfectly tailored in all sizes. 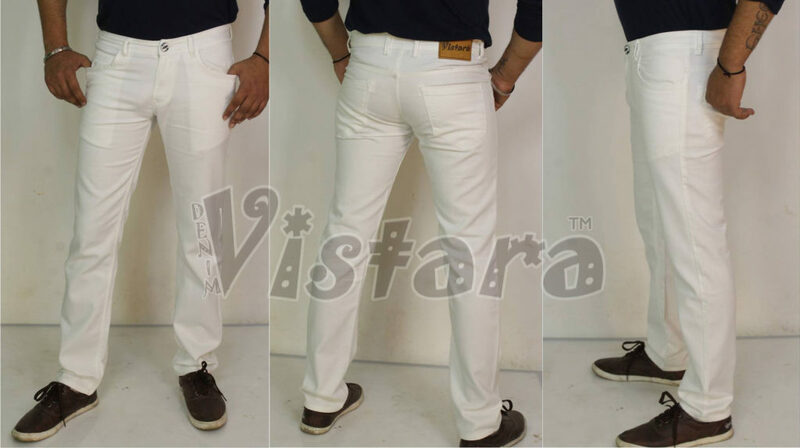 Denim Vistara has brought the exclusive range of Denim Jeans designs to Launch across India and Worldwide.